2015 has finally arrived so we want to go into the recent history of Italy’s housing market and see what to expect in the coming months. Before buying into any property market, home-hunters should also look at certain important aspects that include market trends, suitability of the property in question for specific reasons and the demand for the same among many other factors. For this reason, as long as a wide array of property in Italy to choose from, on a weekly basis Gate-Away.com also ensures you get all the information you need before you can make up your mind on the best homes to invest in. In particular, in this article we want to explain through a brief excursus why you should buy a property in Italy now. 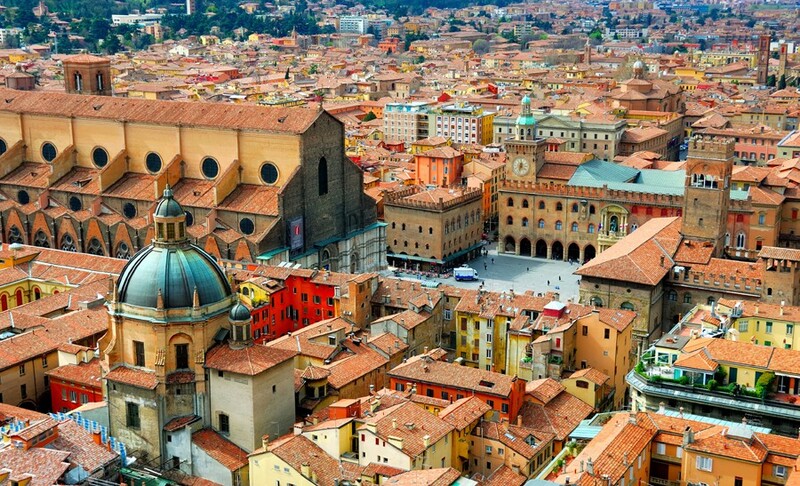 How has the Italian housing market changed? Based on the statistics by professional bodies such as Censis (Italian Institute of Socio-Economic Research), the Italian property market has had its own fair share of tribulations ever since the big economic crisis that started in the USA way back in 2007. This crunch affected Europe, including Italy and in big way its property market. The decade from 1997-2007 marked the ‘golden age’ for the Italian real estate market due to low interest rates and to the high saving rate of the Italian families. 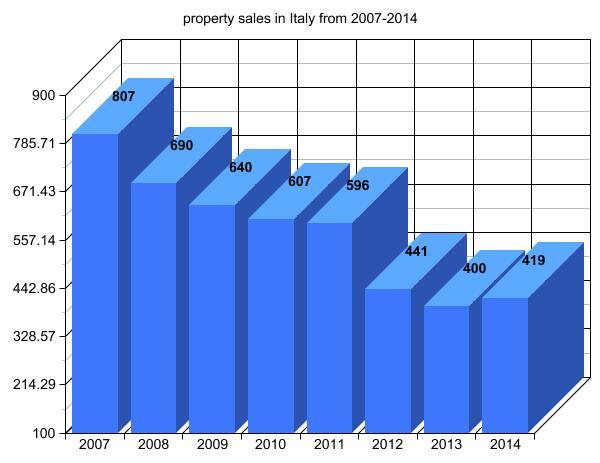 After these years property sales dropped significantly with Italy registering almost a 50% decline. As a matter of fact research showed that about 800,000 housing units were sold in 2007 â€“ this means an 80% increase in sales compared to previous years and also a 43% increase in property prices — but in 2008 they started to decline sharply with a -15%. And sales kept falling until 2013 with only about 400,000 units sold by the end of that year (same situation in 1984). Some positive signs appeared only in the first half of 2010 and the second semester of 2011 which was followed by an abrupt decrease in 2012 (-29.6%). This is probably due to the fact that many people thinking to buy a property in Italy in 2013 waited until 2014. In fact, on January 1st the government introduced some incentives to help boost the property market, such as the reduction of the registration tax (a tax you had to pay when you buy a property in Italy). But only the end of 2014 showed some timid signs of recovery. Also property prices fell, especially in the south of Italy if compared to the centre and north of the peninsula. Since 2008 prices for properties for sale in the south of Italy have declined by 22.3%, 19.9% in the centre and 19.4% in the north of Italy. This decrease involves almost every area including bigger cities, but especially smaller towns and villages. What next for house prices in Italy? 2) new regulations have been recently introduced by the government (e.g. the regularisation of the â€œrent to buyâ€ formula which is now becoming more and more popular among home-buyers). These are some of the reasons why property sales are already slowly recovering, but prices will continue to fall also for this 2015. Don’t miss your property bargain in Italy then. Better start looking now!